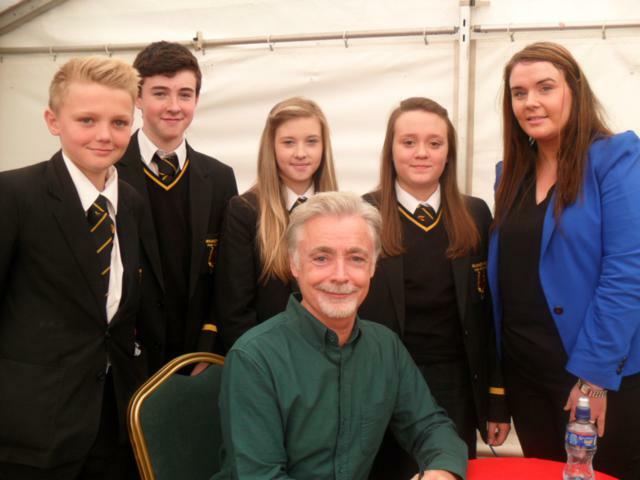 4 year 10 pupils' from Magherafelt High School, along with their English teacher Mrs Kelly recently attended a poetry convention celebrating the life and work of Poet Laureate the late Seamus Heaney. 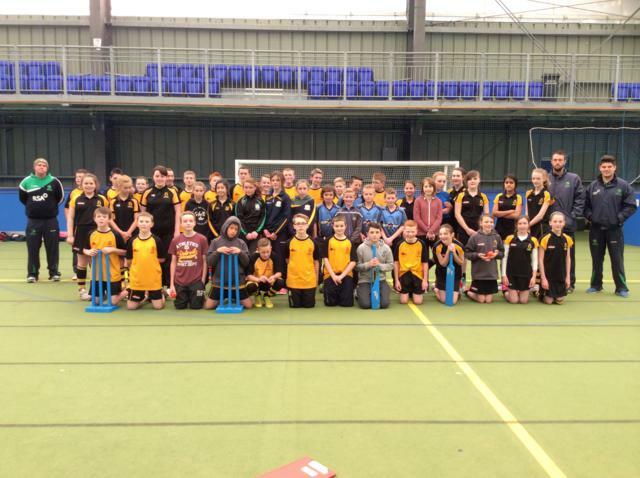 30 pupils' from years 8, 9 and 10 who attend Magherafelt High School joined 10 pupils' from St Piux X College, Magherafelt who recently took part in a free 3 hour collaborative Cricket Coaching Workshop provided by Cricket Ireland. 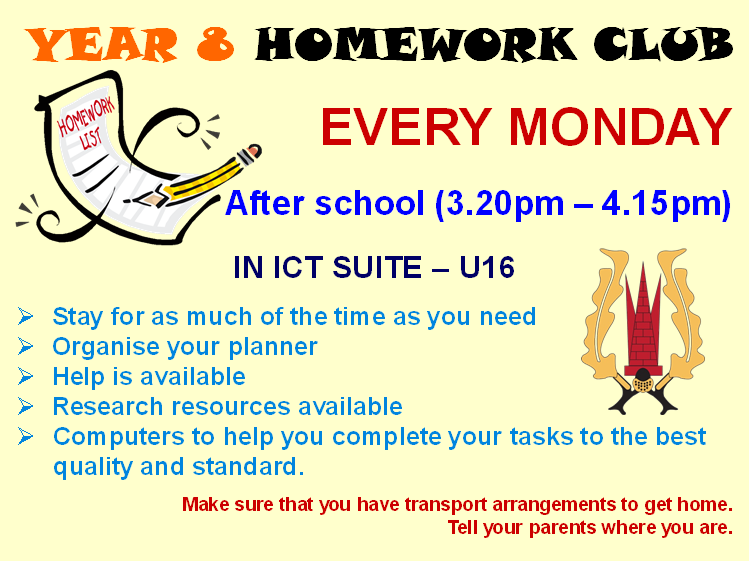 Pupils' enjoyed their taster session which was held at Meadowbank Sports Arena, Magherafelt on Thursday, 2 October 2014. 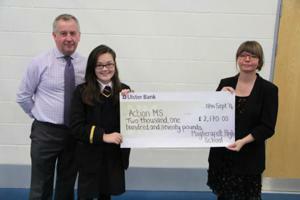 Well done to all the Year 9 pupils' who participated in the Action MS Sponsored Walk. Together they raised an amazing £2,170.00 Pictured with Mr Elder and Angela Hampton is Carla Stewart who raised the largest amount. Other high raisers were, Taryn Whyte, Chloe Hepburn and Nicola Chambers. 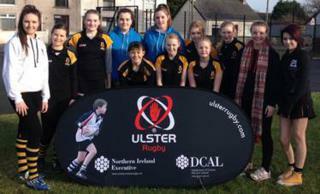 The Magherafelt High School Girls' Tag Rugby Team will visit the home of Ulster Rugby at the newly refurbished Ravenhill Stadium now known as 'Kingspan'. The team will attend the Ulster v Edinburgh match this Friday night, 3 October 2014. The girls' received complimentary tickets for coming second in their section after just losing out on winning by one point!!! Not a bad runners up prize!!! We wish the girls' a very enjoyable evening.